We blinked and the summer is almost over. Don't get us wrong, we're certainly going to make the most of our remaining weeks, but we want to take a minute to remember how amazing this summer has been so far. 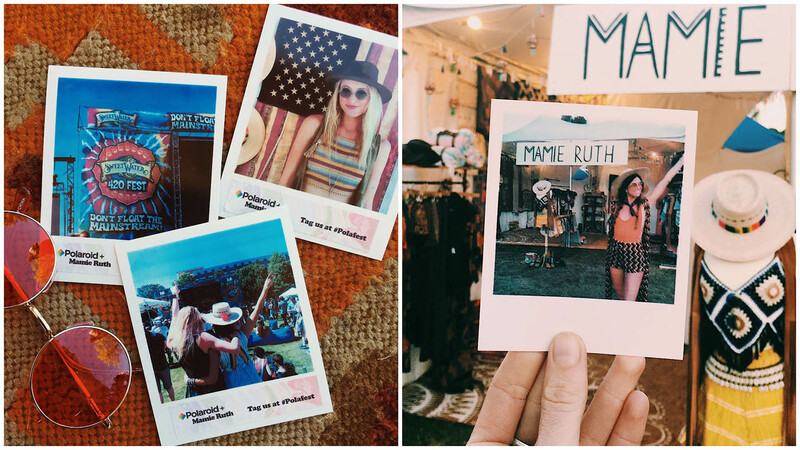 Some of our favorite moments were spent at music festivals with our friends at Mamie Ruth. 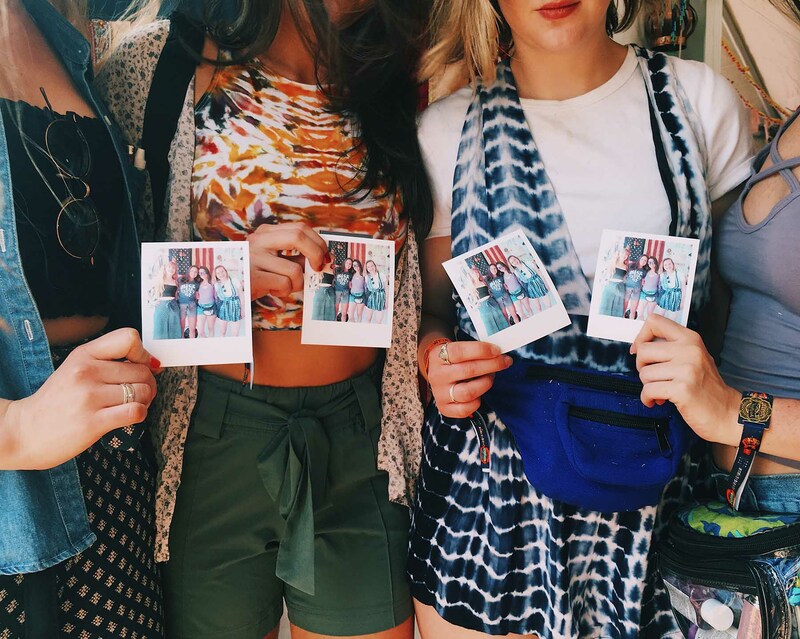 Mamie Ruth designs sustainable clothing for creative thinkers, free spirits, and of course, festival goers. 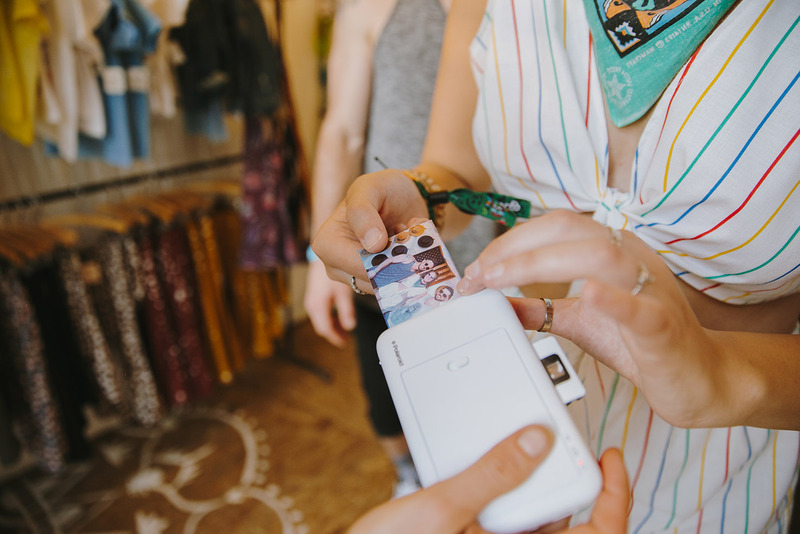 We armed the Mamie Ruth team with Polaroid cameras for their tour of the festival route. 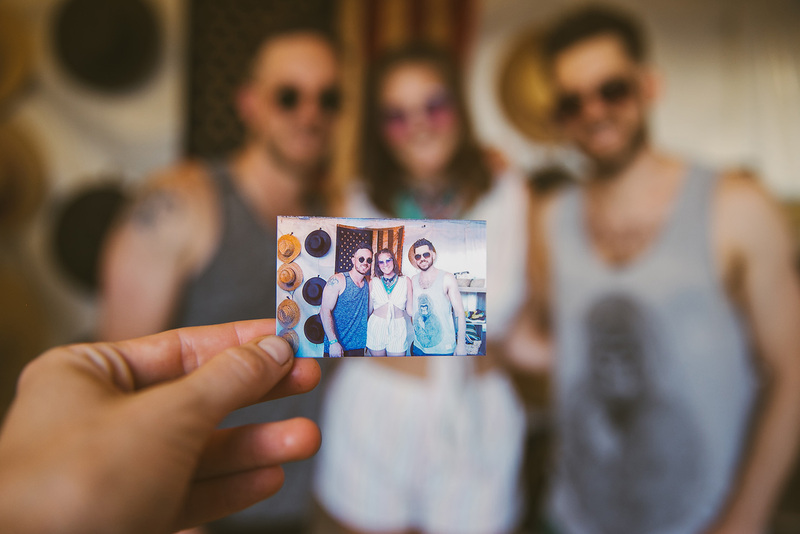 They captured the best of those hot summer days and seemingly endless nights, surrounded by thousands of their newest friends, and all played to the most amazing of soundtracks. There is really nothing like it, is there? 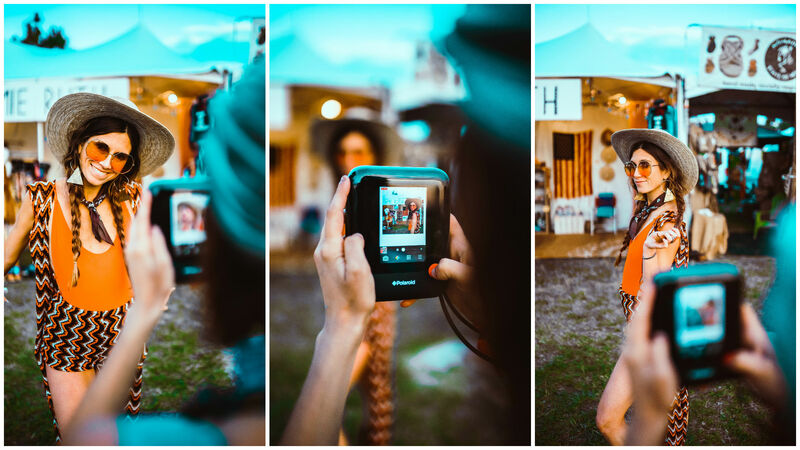 Lucky fans who stopped by the Mamie Ruth booth at Bonnaroo even got the chance to meet and take a Polaroid photo with the band The Norm, who performed later that night. We've had an amazing couple of months and can't wait for the rest of summer. To learn more or to shop Mamie Ruth, check out their website, mamieruth.com.